The recording took place in Seamus Claffey’s hardware store in Main Street. Seamus’s recall was most accurate in describing his own family history and the landlordism in the area. Also included in this recording is Catherine Crow, who spoke about her peoples’ history. Other topics discussed include the War of Independence, the Land Act and the Land Wars. 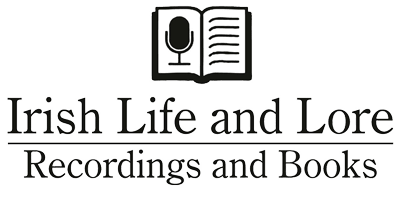 Want unlimited access to the Irish Life and Lore Oral History Archive? Subscribe by purchasing Gold Subscription, Silver Subscription or Bronze Subscription! An oral history archive of Irish voices. © 2019 Irish Life & Lore. All Rights Reserved.